Charles Franklin “Frank” Winters, 71, of Holts Summit, went home to be with his Lord Jesus on Tuesday, August 28, 2018. A graveside service will be held at Summit Memorial Park, Holts Summit at 10:00 a. m. on Saturday, September 1, 2018. Charles was born to Richard C. and Helen Brand Winters on August 21, 1947, in Aurora Springs, Missouri and they preceded him in death. On June 24, 1967, he married Karen K. Antweiler in Holts Summit and she survives. Along with his wife and son, he owned and operated Charles F. Winters Construction for many years. He was a member of the Living Bread Family Church of God, Fulton. He also loved to sing and play his guitar with his group, The Callaway Travelers, making folks laugh at nursing homes, churches and special occasions. Most of all he loved to spend time with his family. 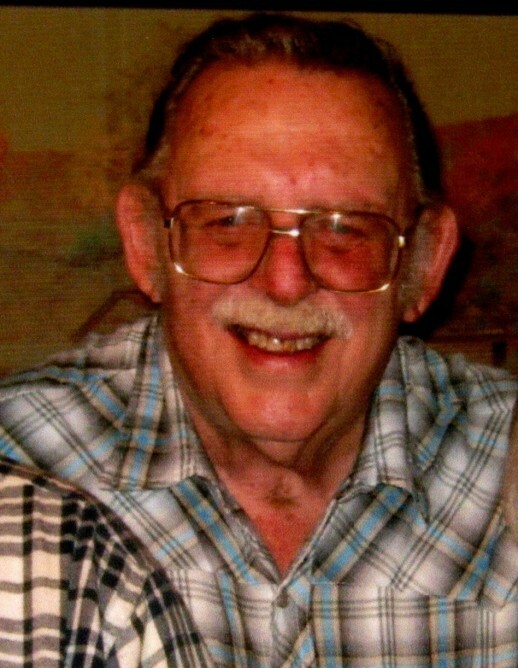 Charles is also survived by his sons, Michael L. and Jason L. (Jamesa) all of Holts Summit; three grandchildren, James Franklin, Zoe and Izzabelle; two brothers, George D. Winters (Armeda) of San Jose, California and Michael R. Winters (Eun) of Reno, Nevada; and one sister, Gloria J. Stark of Eldon. He was also preceded in death by a brother, Richard.